I like the list because it is wide ranging. Any list that has C.S. Lewis and G.K. Chesterton on it means the other books are likely good too. Your Mr. 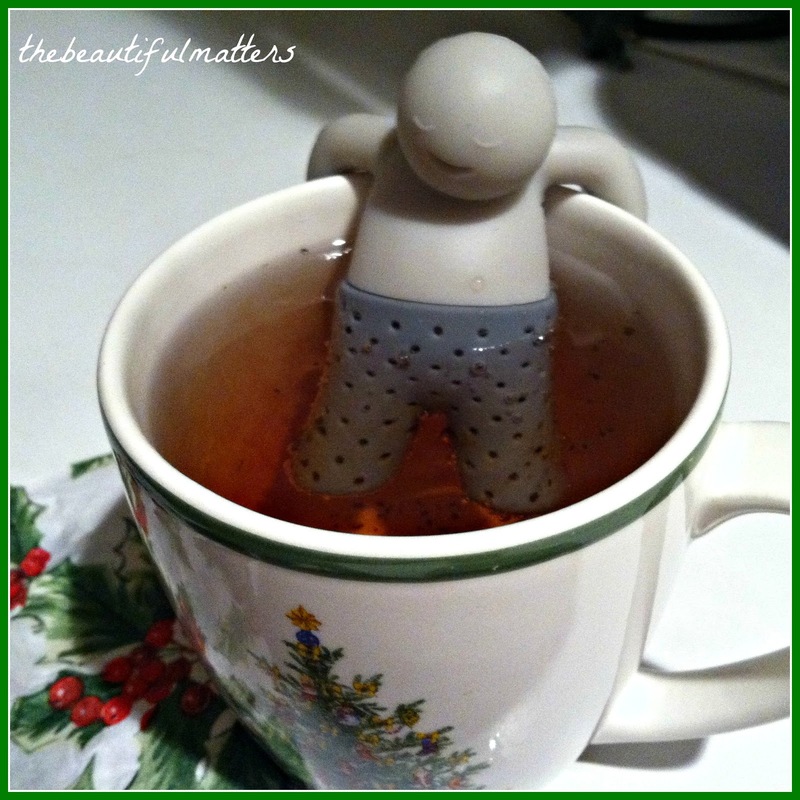 Tea infuser is a nonchalant guy. Wishing you good luck in choosing from that lengthy list! At present I'm not able to really read, would love to get back to it but so much scanning to do still... One day I will get past it and do the happy dance and start a different schedule! 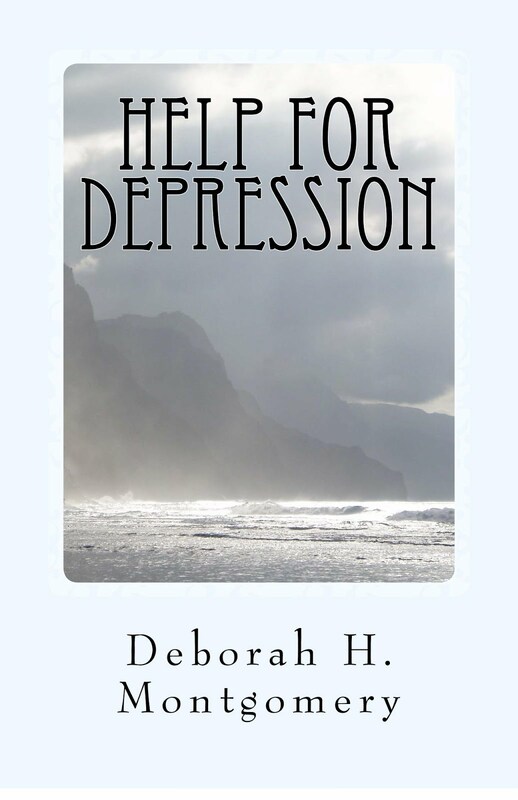 Wow, you have a great list of books Deborah - I don't know how you will choose from so many! I will have to bookmark this page so that I can come back again and look at the list since there are a lot of books here that I have never read. I just finished reading All The Light We Cannot See and I really enjoyed it but looking at your titles I might want to re read Enchanted April....such an evocative story about new beginnings and travel to a picturesque villa....call me a die hard romantic...it is true! 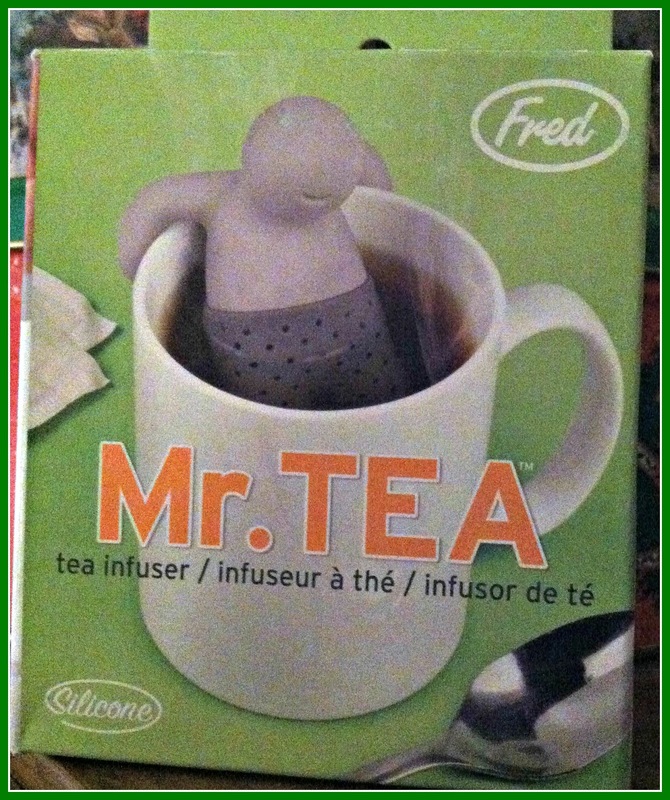 I love the tea infuser, what a great gift. Quite a wide stretching list which is always a challenge but then nice to read something sometimes that you wouldn't normally. \my favourite on the list has to be Little Women. As much as I loved The Name of The Rose, I think it's wickedly ambitious for a reading group, unless you're all pretty good with Latin, arcane Catholic history, and customs of the Middle Ages. Umberto Eco needs to be read with Wikipedia closet at hand! Thanks for the warning Janice. That actually makes me want to read it more, as I love history and research. We'll see if the group agrees . . .
Haha! The engineering book sounds fascinating! :D I watched the movie the Orphan Train and it was pretty good, but I have never read the book. I'm thinking of reading Orwell's Animal Farm next....if I don't get distracted by The Amatuer Mind, a chess book by Jeremy Silman. Saw the movie Enchanted April and it was stellar. Loved it. A great list of books...many I've never heard of so thanks for future reading inspiraion! 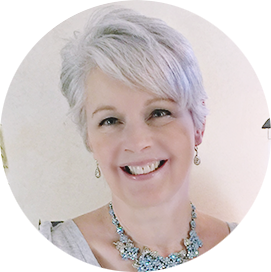 Have you ever thought of starting an online reading group through your blog? I think there would be many who would enjoy it. Oh, and love the tea diffuser. Too cute! wow Deborah, that is a long list of books to read. They all look very interesting. I should get motivated and start reading more often too. I love your new tea infuser too. Very very cute. LOVE your tea infuser! The Buccaneers is a great read with Downton Abbey in mind...I was just thinking of re-reading mine...Have fun! Cathy LaGrow. Hubby read it first and said it is fantastic. Love your darling tea infuser. I have that same cup. Enjoy the first week of January. Ooh I love the cute tea infuser, Deborah! Wow, what a list of books to choose from. I read An Enchanted April, from Vee's recommendation and it was free, at the time, for my Kindle. I look forward to your reviews on your choices. Such an ambitious list! There are many I've not heard of. I just finished Bel Canto and am now reading Run, also by Ann Patchett. She is a beautiful writer with a new way of looking at life and living. Warning, Bel Canto had a few adult moments and adult themes. Looks like a great list for a book club. I'll second Janice's comments on Eco's book - fascinating and dense. The Light Between Oceans is lovely but heart-wrenching, have tissues on hand. I've got All the Light We Cannot See up on my table to begin when I've finished Somewhere Safe with Somebody Good by Jan Karon. Til We Have Faces by Lewis is a classic. Have fun choosing! Mr. Tea is adorable! It looks like he is sweating it out in a hot tub! I have been reading a lot of Kindle books lately - most are the free or reduced price ones you can get via the various services. Happy New Year, Deborah! Love your list! Like you, some I've read, some I hope to read and a few I wouldn't be interested. Our last book club selection was Still Alice. Next up, The Vacationers, by Emma Straub. We (mostly me) submit suggestions and vote after each meeting for the next. We meet every other month which is doable for most our group. Little Women, Unbroken, Bel Canto, Orphan Train - amazing! An Enchanted April, The Interestings, A Light Between Oceans, The Name of the Rose, All the Light We Cannot See, Great Expectations on my personal TBR stack. Oh my that's such a long list of books! I haven't heard of most of them to be honest!! I highly recommend Nick Vujicic's books because he is such an inspiration! Little tea infuser gave me a big smile - very cute indeed. You have a great list to pick from Deborah. I have read Margaret Jensen's First We Have Coffee so many times and given copies to friends - it is so good. Will look forward to finding out which one your group chooses. That's an impressive list! I hope you like the selections. Sounds like a very good group you're in. The tea infuser is so cute -- I saw that on Amazon, and a friend bought one just like it. Oh, also -- have you ever shopped at Abebooks.com, online? They have such inexpensive books, often with free shipping. I've ordered from them dozens of times for homeschool and for myself, and have never been disappointed.